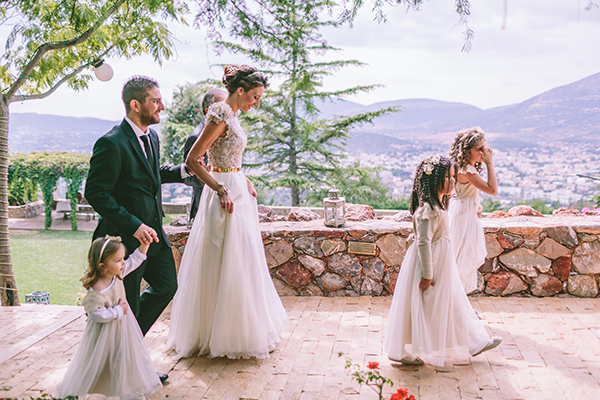 Today we’re transferring you to the greenery gorgeous location of Island Art & Taste, where Tatiana and Alain decided to create their dream wedding. The scenery became even prettier with the romantic decoration of the candles, the flowers and the hanging lights. The couple exchanged vows in front of an impressive arch overlooking the breathtaking sea view. After their ceremony, they celebrated their love with an atmospheric and fun party that all guests enjoyed. 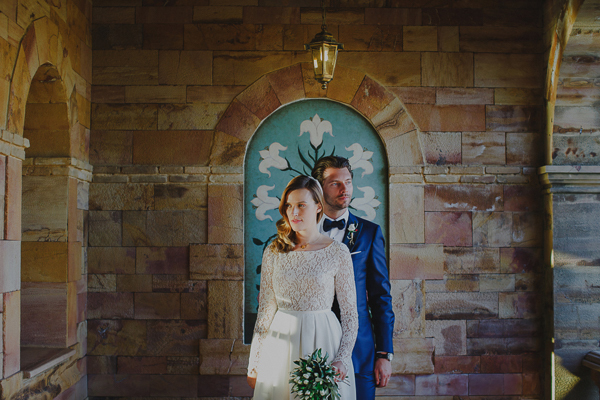 The bride was like a sweet fairy in her blush wedding dress and her floral wreath. 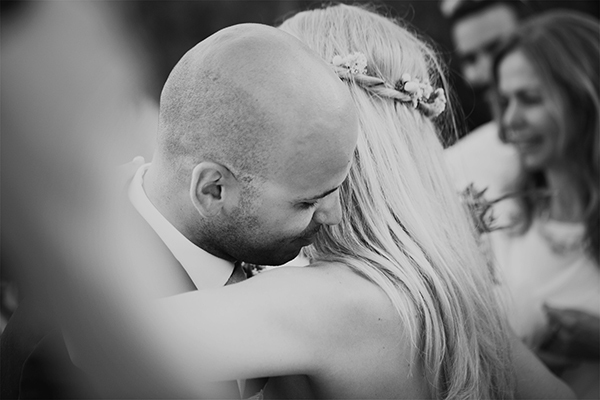 See every single moment of this wedding through the beautiful video made by Afterimage!